Welcome to the param|nesia main page. Click the icon above to download the free trial software. The free version will be out for only a few weeks. Paramnesia is a program to help Revit users and managers control their BIM parameters. 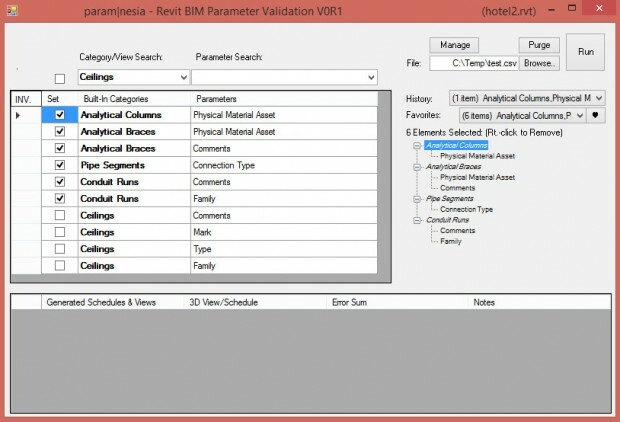 Revit models contain hundreds and thousands of parameters, names, and families. This tool will check all these parameters against a master file that you control. If any parameters do not comply with your master “nomenclature file,” this program will print a schedule of them for you to review and modify. How can I get param|nesia? 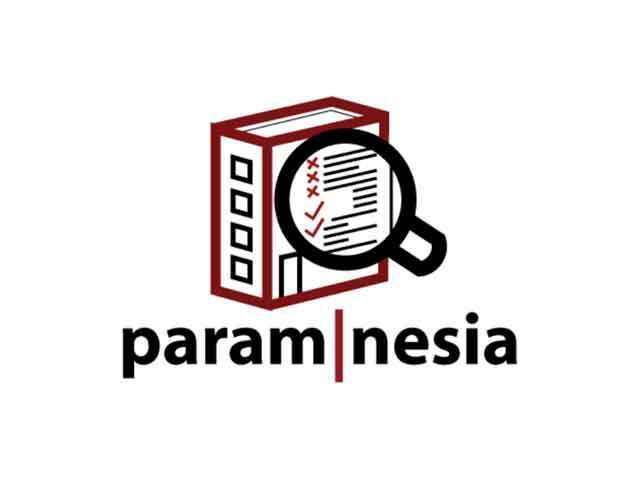 Paramnesia is currently in development. You can receive a free trial of the software, under the condition that there is no warranty and that bugs are reported to aide in our development. This trial period is for a limited time, in preparation of the software appearing on the online AutoDesk App Store. When will param|nesia be for sale? The paramnesia software will contain two suites: Standard and Professional. The standard version will be mainly for regular users. It is currently in free-trial use. The Professional version is for managers and high-end BIM users, and will likely be ready near the end of winter. Feel free to email paramnesia@0001design.com if you have any questions.